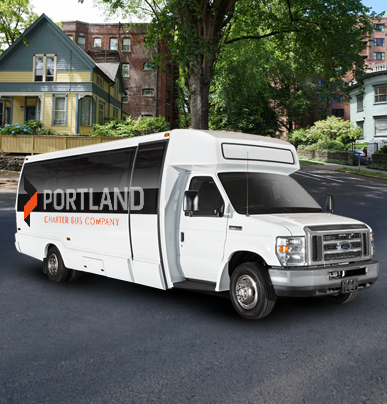 The 56-passenger charter bus provides absolute comfort to every passenger, making it perfect for long-distance or multi-day trips. 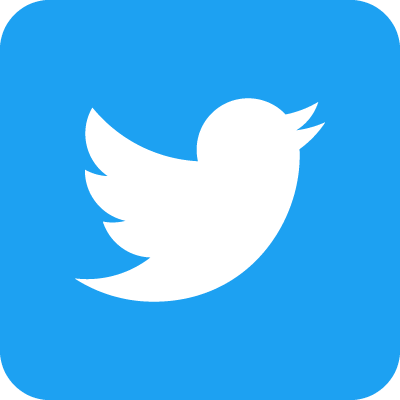 Enjoy amenities such as reclining seats, overhead bins for luggage, entertainment add-ons, extra legroom, on-board restrooms, and more. 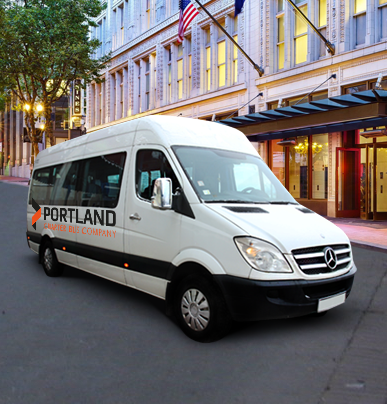 You and your group will stay organized throughout your trip while a professional driver handles all navigation. 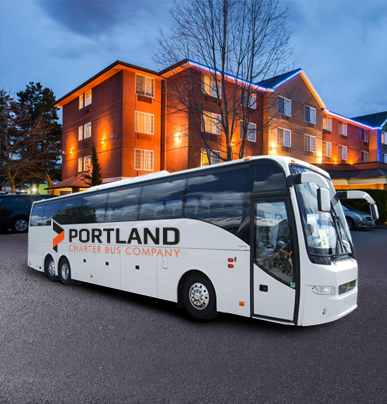 Trust Portland Charter Bus Company to make all of your large group travel simple and efficient, whether you’re headed to a wedding, field trip, sporting event, or business trip. 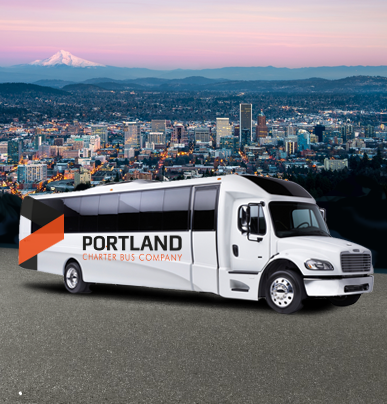 Call our team at any time at 503-922-0144 for a free quote and more information about our buses!